At Mariner Software we are once again looking to build up our Featured Recipe section of MacGourmet Deluxe. Do you have an original recipe you want to show the world (or, at least whoever has a copy of MacGourmet Deluxe ;-)? 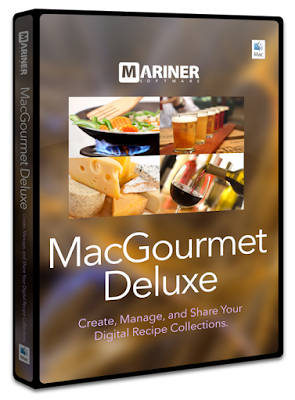 Export your recipe in a MacGourmet 4 format and email it to sales@marinersoftware.com and we’ll add it to the next update.